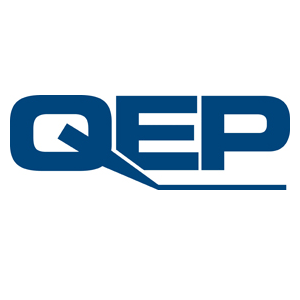 [Boca Raton, Fla.] QEP announced the appointment of CDC Distributors, Inc. of Cincinnati, Ohio as the company’s newest flooring distributor. CDC will be representing the full line of Harris Wood-branded engineered and Harris cork flooring products throughout their distribution footprint (Ohio, Kentucky, Missouri, Indiana, Michigan, West Virginia, Pittsburgh). As a longstanding distributor of QEP tools and Roberts Adhesives the addition of Harris Wood and Harris Cork-branded products is a natural evolution of the business relationship, the company stated. With this appointment, CDC brings new areas of distribution for the Harris Wood and Harris Cork brands, most notably Michigan where these products had no presence prior to this agreement. The QEP flooring team is currently launching a full training program with the CDC sales team. CDC will begin to service this region on July 21, 2014.